Postcard marketing is a powerful tool for businesses of any size. Small businesses in particular, stand to benefit the most thanks to the leverage a postcard campaign can provide. 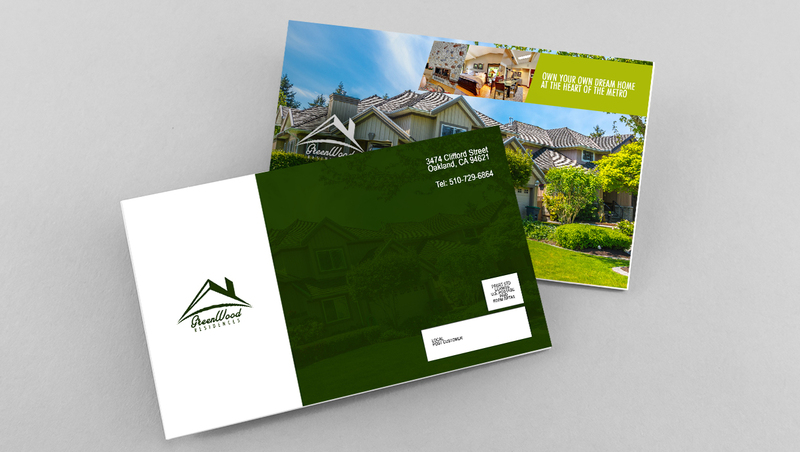 Direct mail can get expensive, but using postcards can keep the costs reasonable while providing the same overall effect that more elaborate mailers have. 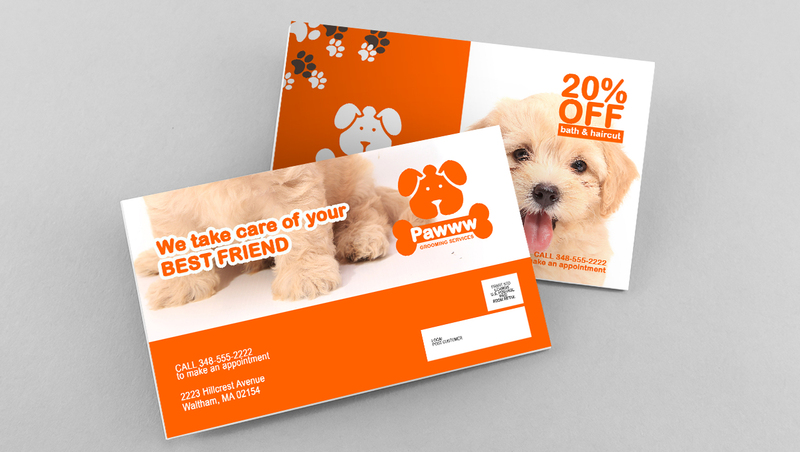 Postcard marketing will reduce printing costs for a few reasons. First, you only have a small area to print on, and that smaller piece of paper will also cost you less to purchase. Second, your mailing costs will be lower per piece than letters or brochures because you don’t have an envelope and extra paper weighing it down. Lastly, if you send postcards that are smaller than 4” x 6”, your postage will only cost lower than the USPS First-Class rate. 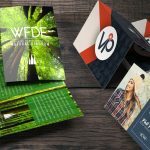 It may not seem like much if you only send out 10 postcards, but if you send out 5,000 postcards at a time, you’ll save $650 with each mailing. If you want to save even more money, you can find EDDM® postcards that are specifically designed for the competitively-priced USPS Every Door Direct Mail® service. 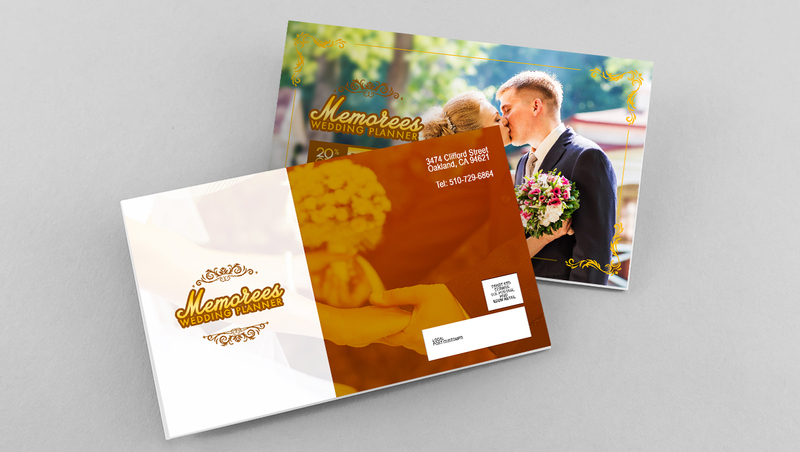 The single sheet, one-piece format of postcards increases the chance your direct mail will be read, compared to conventional letters in envelopes. Not using an envelope reduces the effort required. Recipients are able to immediately access your content as soon as they get them. With postcard marketing, there is no barrier to your message. If you have a great design and eye-catching headline, you can grab the recipient’s attention from the moment they start sorting their mail. Those are just a few ways our customers have used postcard marketing. If you need a quick, effective, and targeted way to send out short but important bits of information, a postcard will do the job well. 4.) You can directly measure postcard effectiveness. Unlike many other non-digital marketing avenues, postcard performance can be directly measured. If hypothetically, you send out 5,000 postcards and you get a response rate of 125 people, you know you earned a 2.5% response rate. Pretty darn good but still low for direct mail. The Direct Marketer’s Association puts a typical response postcard response rate at 4.25%, several times better than any digital channel. Even with all digital channels combined, the total response rate is only a mere 0.62%, much lower than typical postcard rates. You can also track which demographic region responded most to your postcards by creating a coding system for the reply mail. One way you can do this is by creating a different colored reply section for each area you send cards to. This way, you can immediately tell where the respondents are from when you receive a reply. You can also send out postcards for a discount on your website. For tracking, vary the discount code by ZIP code. This lets you know where your best customers are located. 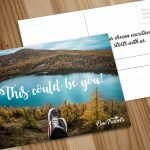 The bottom line is that postcards are an affordable way to market your business or product. 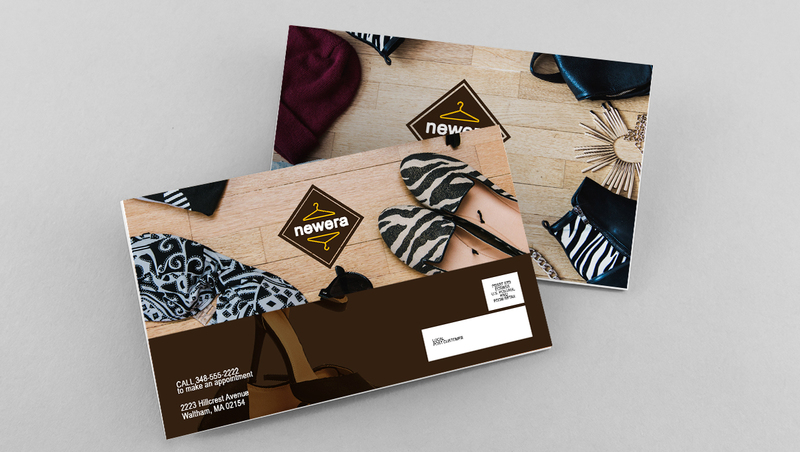 Postcards let you drum up new business, and keep your current customers engaged with event announcements. 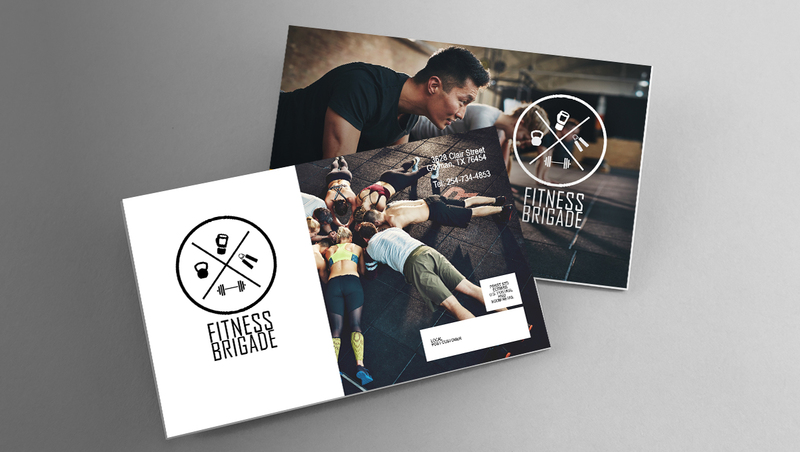 Postcards are flexible, which makes them an excellent choice for any size business and any type of business. If you want to experience the power of postcard marketing, visit our postcard printing page to start your campaign. 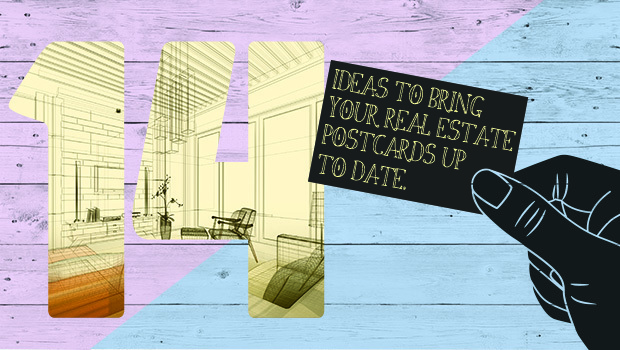 How will you use your postcards? Comment below.